Coziness in established Candle Light Forest... 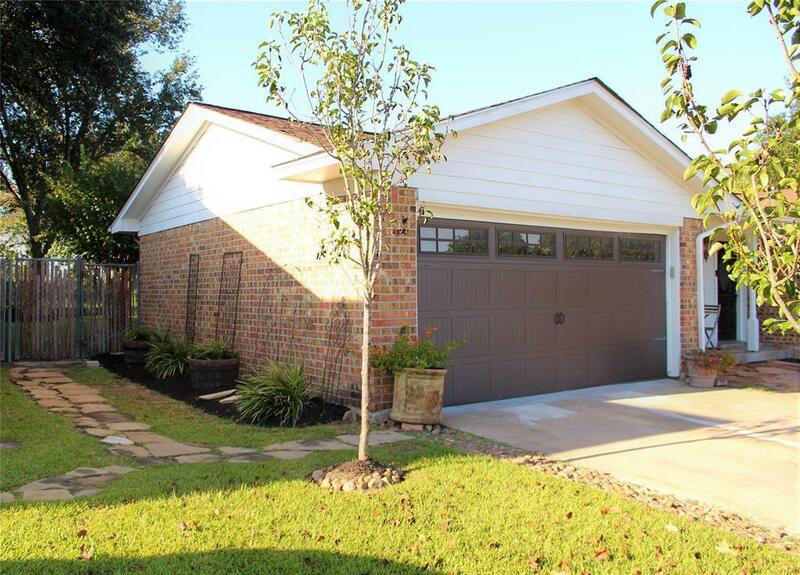 Featuring mature trees and known for the wild peacocks living throughout the neighborhood. 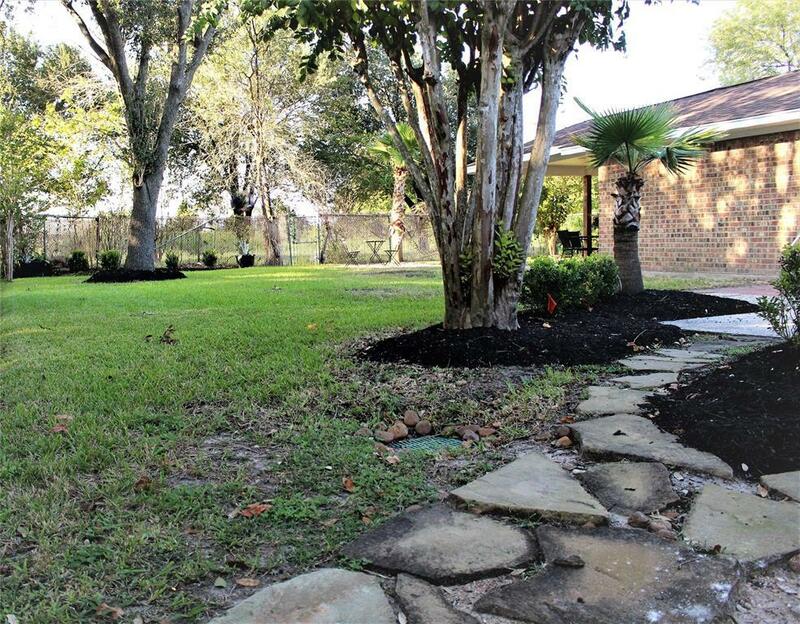 Surrounded by detailed landscaping this gem displays custom details throughout. Tile floors, Venetian custom walls, tile showers with ornamental inserts, recess lighting, crown molding and many extras to list. French doors adorn the master bedroom to the outdoor patio this home is definitely a charmer. Must see to appreciate its uniqueness. 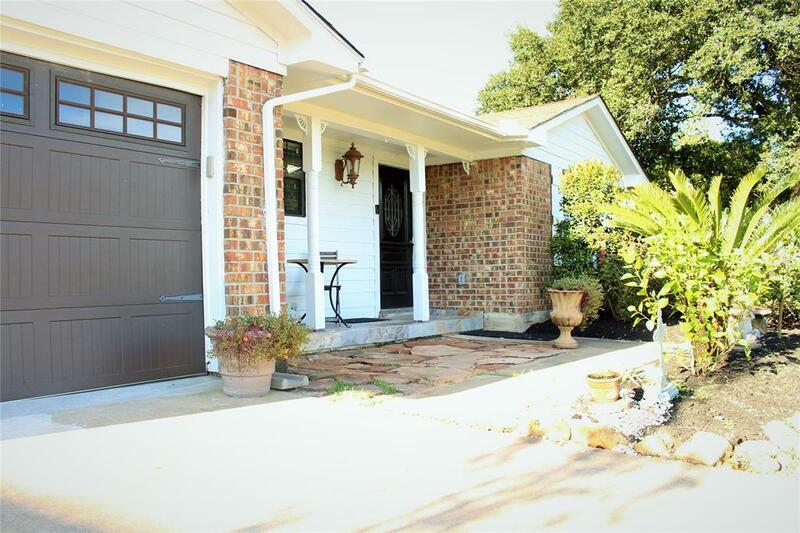 Close to major hwys, shopping, dining and more. 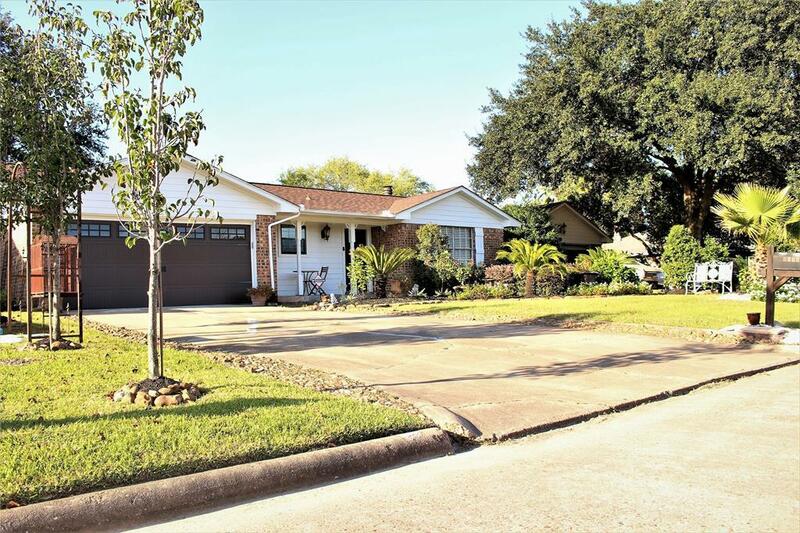 Listing courtesy of Pursuit Realty Tex.